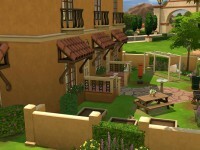 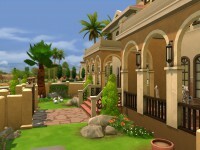 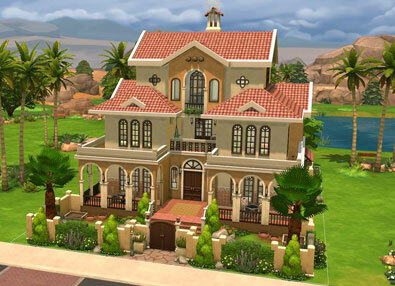 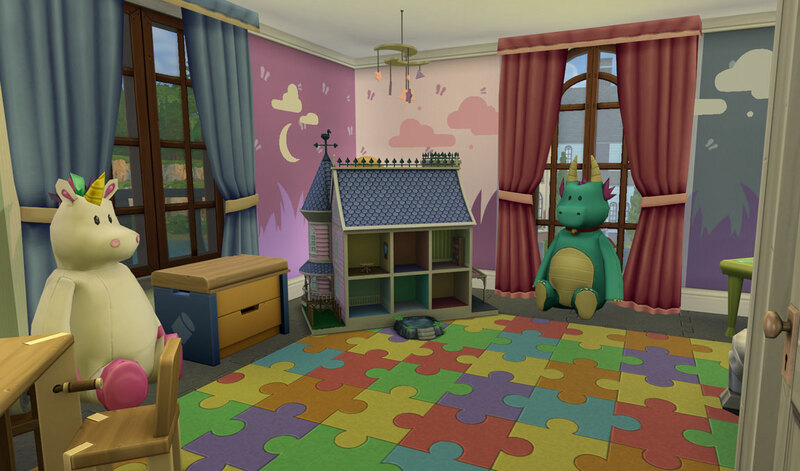 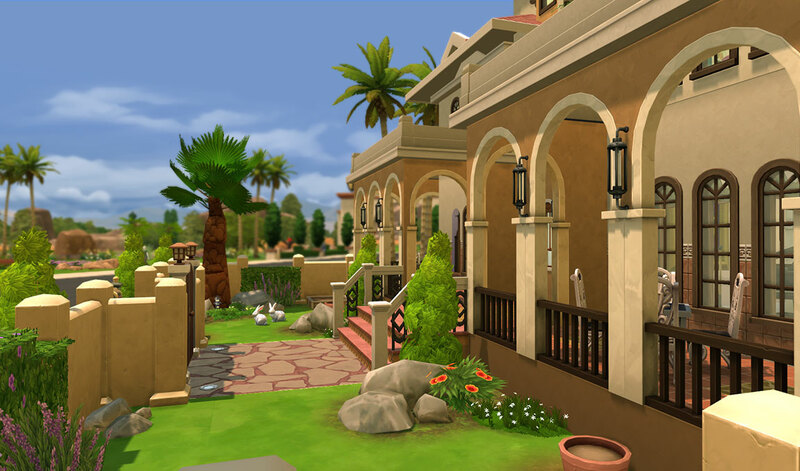 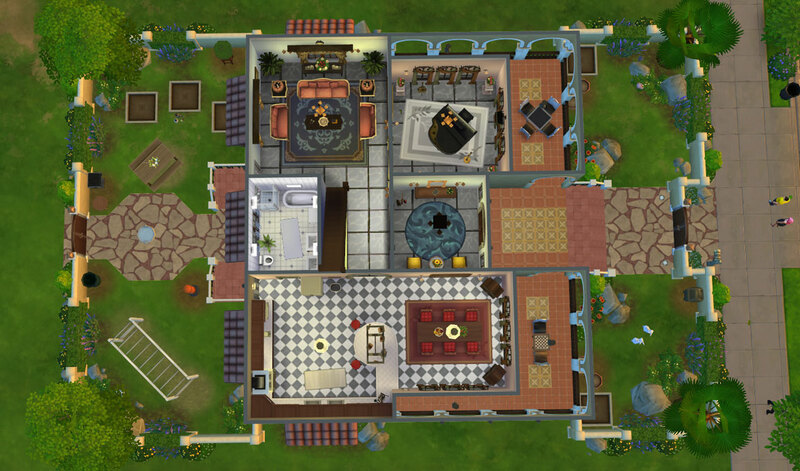 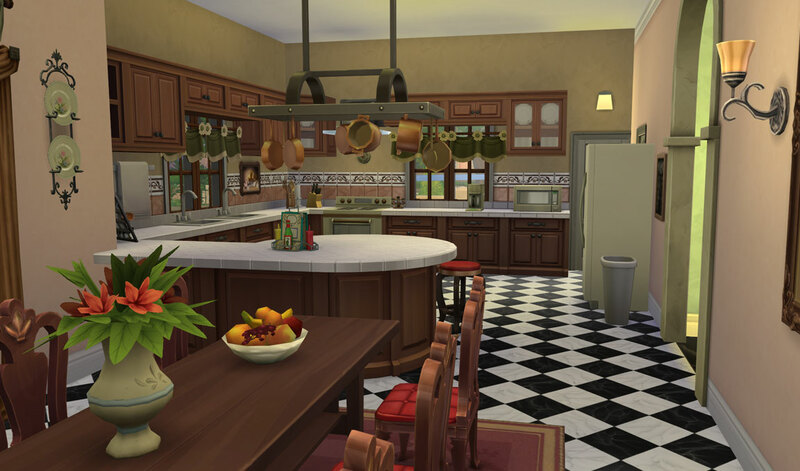 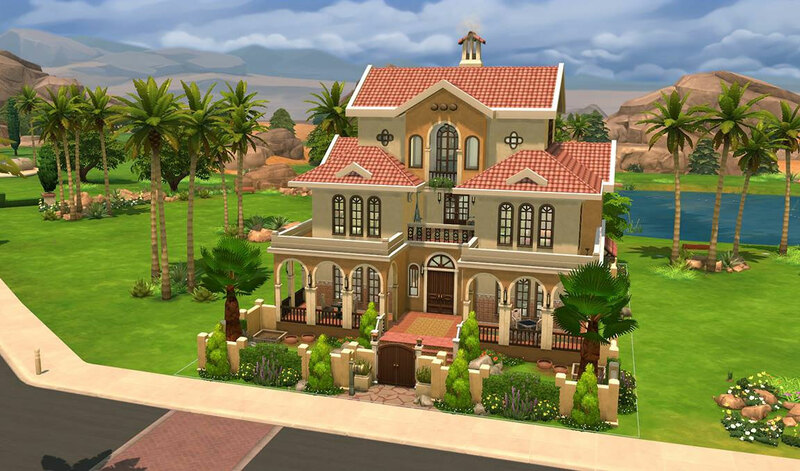 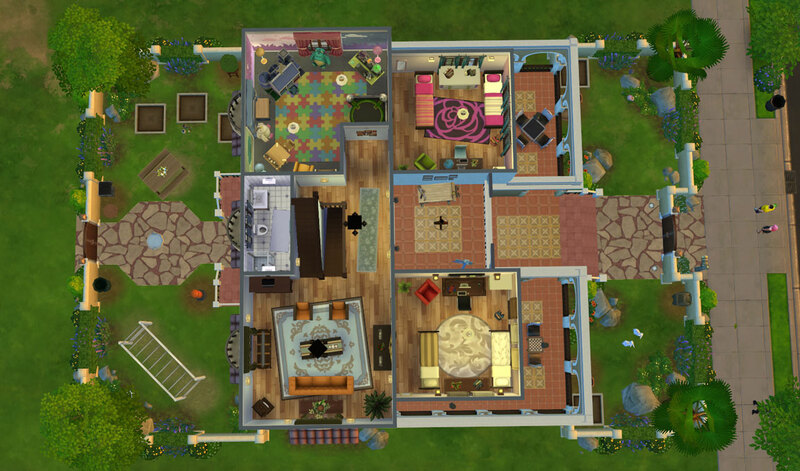 Casa Martina build by SuperPogimon in The Sims 4 is the best home for a celebrity Sims. 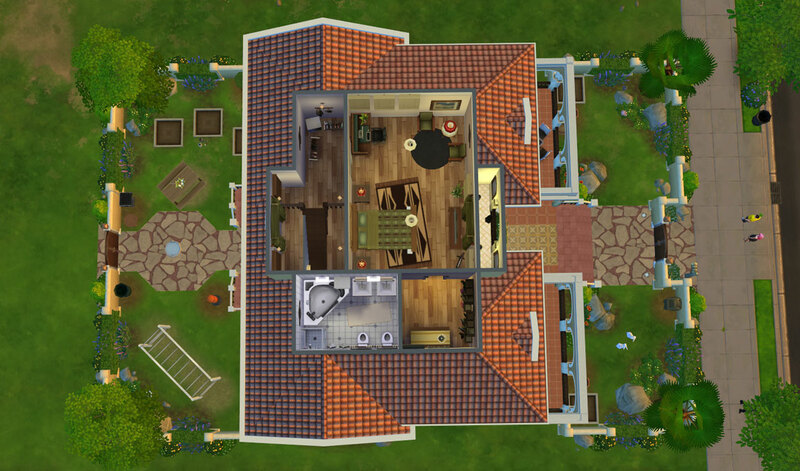 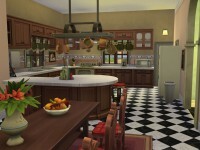 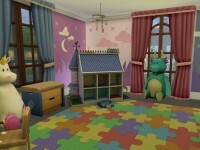 This house is also great for a family of 6 Sims because of the 3 bedrooms and the spacious layout of the house. 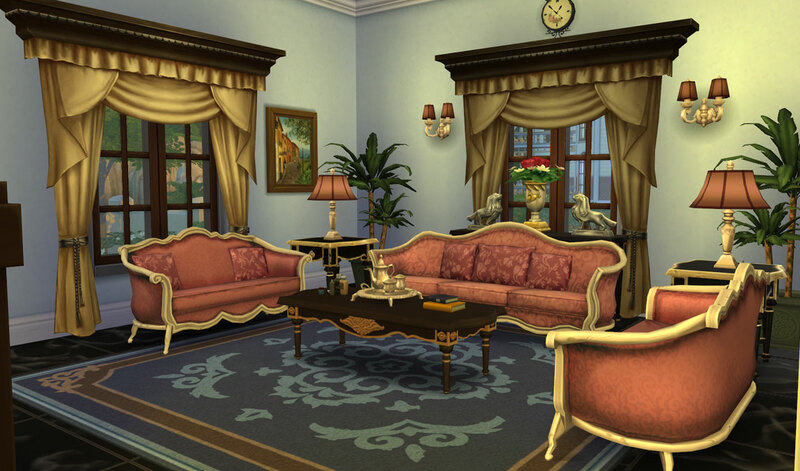 This house contains has a lot of luxury items like the piano in the music room, expensive decoration and a lot of object to learn some new skills to your Sims. 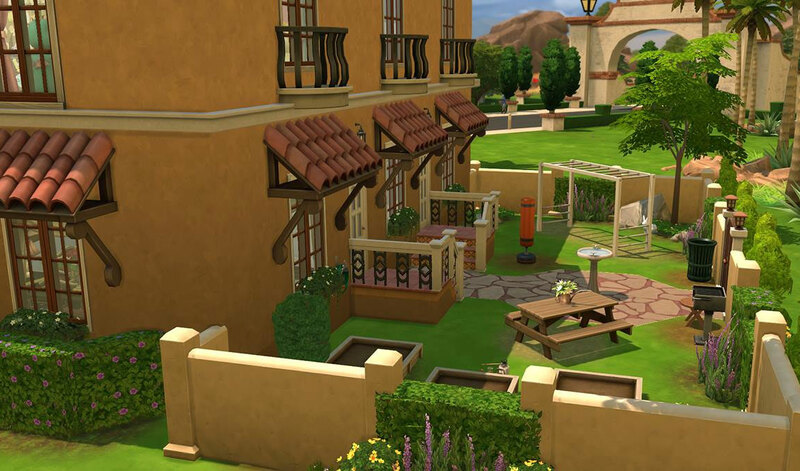 In the backyard there is playground equipment for the children, garden planter boxes to grow your own Cowplants, and a grill to show off your cooking skills to your neighbors.